The DVS Team was recently on tour in Canada working on an editorial feature for Concrete Mag. 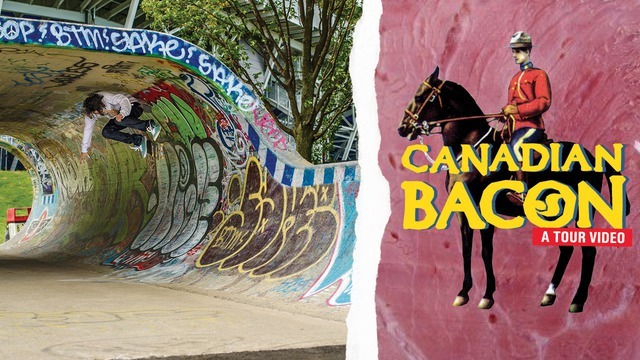 This video highlights some of the HAM that went down in the True North. Featuring Torey Pudwill, Marty Murawski, Zack Wallin, Jon Nguyen, Luis Tolentino, Paul Shier, and Corey Lakeman. THANK YOU to SUPRA Distribution and all of our DVS friends & family in Canada.